Semyon and a young man, along with three other ferrymen, live out their days on a desolate riverbank in Siberia, after being exiled from their countries for various crimes. Their environment is freezing cold and barren, providing nothing about which to be happy. However, Semyon seems content with his life, arguing that if he wants nothing he will never be disappointed. The young man, on the other hand, is miserable and hopes that his wife and mother will soon come visit him. 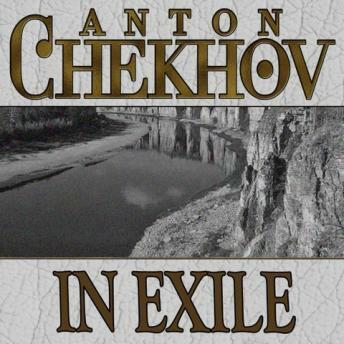 Semyon warns the young man that he will not survive in exile if he begins to hope for things, using as an example a gentleman who became overtaken by wants while in exile. As the young man grapples with his new life, the gentleman from Semyon's cautionary tale arrives, complicating his thoughts about his exile even more.